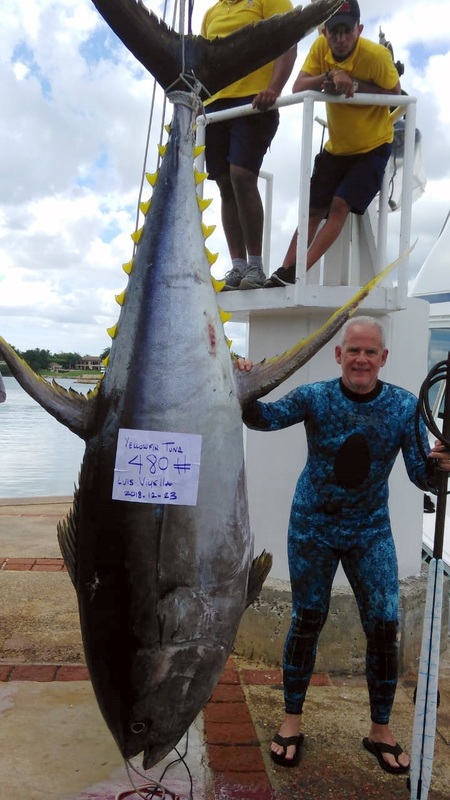 Sunday December 23rd established a very important feat for sport fishing In the Dominican Republic and the world as Luis Viyella captured the biggest Yellowfin Tuna (Thunnus Albacares) ever captured in spearfishing, and the biggest one ever captured in any form of fishing worldwide. The Tuna weighed in at an astounding 480 pounds, it measured 109 inches in length and 62 inches in width. Luis Viyella together with Gabriel Pinto, Phillipe Coates and crew Jose Francisco Brea, Fevorinki Avila and Alberto de los Santos aboard the boat Lady Shell (Viking 68 sport fisherman) established a new world record (still pending confirmation) in spearfishing for this species, the previous biggest Yellowfin Tuna captured with spear was 353 pounds by Julian Allen-Ellis in Mexico in 2007 according to the International Spearfishing Association. On the other hand, and according to the IGFA (International Game Fishing Association) the world record for the biggest Yellowfin Tuna ever captured using Rod & Reel belongs to Guy Yacom, which was also captured in Mexico on September 18th, 2012 weighing in at 427 pounds. 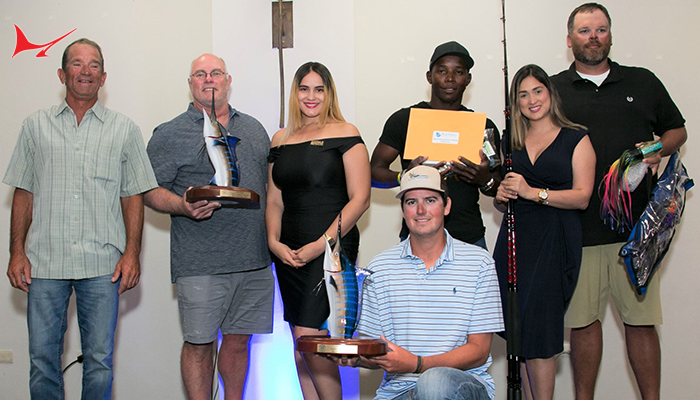 The fish was weighed a few hours after being captured using a certified scale and with over 20 witnesses on the dock at Marina Casa de Campo. Luis Viyella tells us that “it was an unforgettable experience, it was my first time spearfishing in blue waters and to capture a fish that is a world record.” Luis assures us that it was pure luck to find a fish this size and to capture it requires a lot of skill and knowledge in this type of fishing. 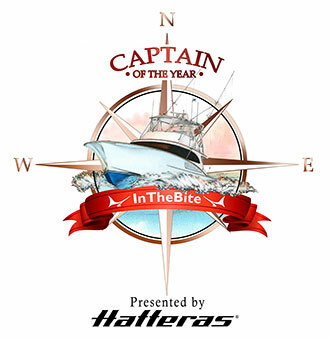 DANIA BEACH, Fla. – July 9, 2018 – The International Game Fish Association (IGFA) today announced that a blue marlin satellite-tagged on July 21, 2017, during the Bermuda Triple Crown Billfish Championship has won the 2017-2018 IGFA Great Marlin Race (IGMR). 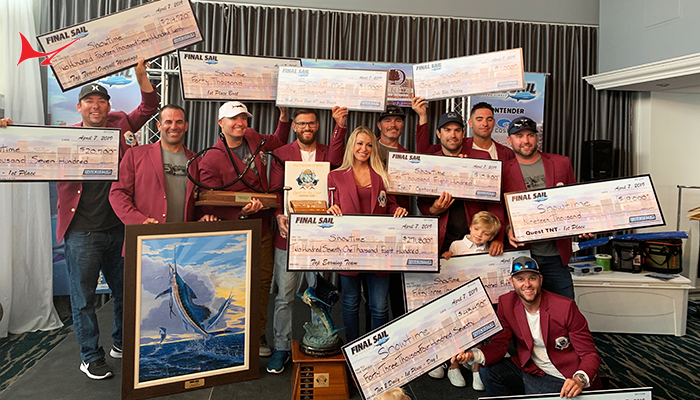 The winning billfish swam an estimated 5,089 nautical miles (nm) in total or 2,658 nm point-to-point from Bermuda to about 600 nm northeast of Rio Grande do Norte, Brazil. This is the longest distance ever recorded by an IGMR-tagged blue marlin in Bermuda. The IGMR is a partnership between IGFA and Stanford University that pairs recreational anglers with cutting-edge science to learn more about the basic biology of marlin and how they utilize the open ocean habitat. The goal of the program is to deploy 50 pop-up archival tags (PAT) in marlin at billfish tournaments around the world each year. Since 2011, more than 350 satellite tags have been placed on billfish during IGMR tagging events. In the 2017-2018 race season, 58 tags were deployed on 31 blue marlin, 18 black marlin and nine striped marlin in seven countries around the world. 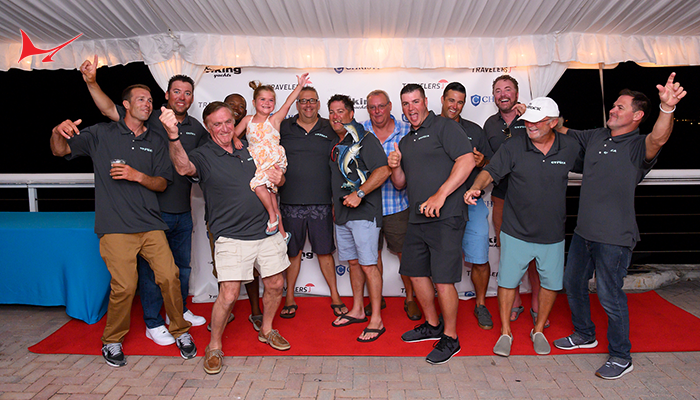 Marlin tagged in Bermuda during the 2015, 2016 and 2017 Triple Crown Billfish Championship tournaments swam a total of 16,464 nm and the winning fish accounts for 16 percent of this distance. To learn more about the IGFA Great Marlin Race, visit https://igmr.igfa.org/Conserve/IGMR.aspx. The International Gamefish Association is the world’s source for fishing records and angling rules. 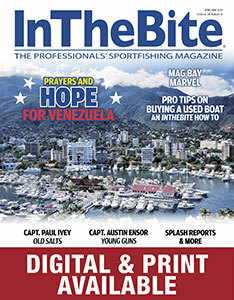 The IGFA recently announced changes to the rules. These may affect your program, especially as it relates to record fishing. Two significant changes are language that defines who a third party may and may not assist the angler during a fight and when and if it is permissible to use backing when record fishing. Current IGFA International Angling Rules state that “the act of a person other than the angler touching the rod, reel, or line either bodily or with a device once the fish strikes or takes the bait” constitutes a disqualification. However, nowhere in the IGFA’s rules do we discuss the legality of another person touching or making contact with the angler. 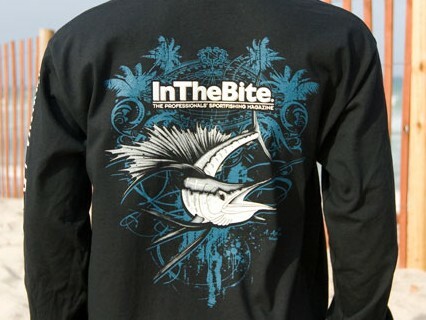 The IGFA is frequently questioned on the legality of touching the angler while they are fighting a fish. In order to clarify this important subject, the IGFA will be adding the following language to the section 3 of Disqualifying Acts: “Holding or touching an angler in a manner that assists them in fighting the fish or takes pressure off the angler. Touching or briefly holding the angler to prevent them from falling does not constitute a disqualification”. Current IGFA International Angling Rules state: “If the fishing line is attached to backing, the catch shall be classified under the heavier of the lines.” This rule has long been contested in cases where the main line or top shot is lighter than the underlying backing, as logic dictates that the lighter line will break before the heavier backing. This is also contrary to IGFA angling rules for fly fishing where the catch is categorized based on the breaking strength of the class tippet, which must be a minimum of 15 inches. 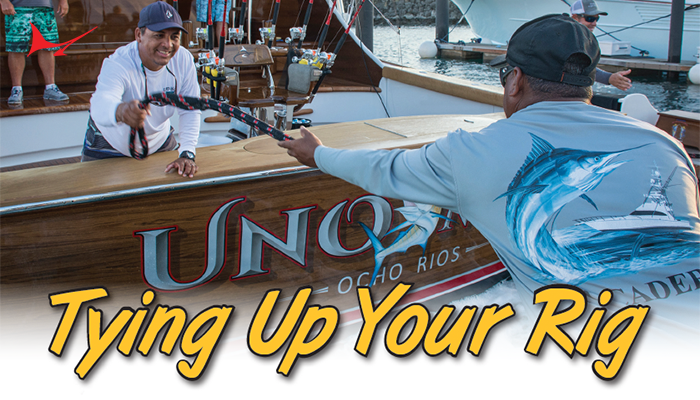 The weight of the catch must weigh at least ½ as much as the line class it is eligible for. For example, a fish entered for the 6 kg (12 lb) line class or tippet class category must weigh a minimum of 3 kg. The weight of the catch must be equal to, or greater than the line class it is eligible for. For example, a fish entered in the 24 kg (50 lb) line class category must weigh a minimum of 24 kg. Minimum ratios will not be retroactive and records that currently do not meet the new minimum weight requirements will not be retired. Records listed in the 2017 World Record Book and IGFA website will have a new column that instructs anglers what the minimum weight necessary is to establish a record for each line class. This change is effective February 1, 2017. Check out the tracks tagged marlin travel associated with the IGFA Marlin Race. 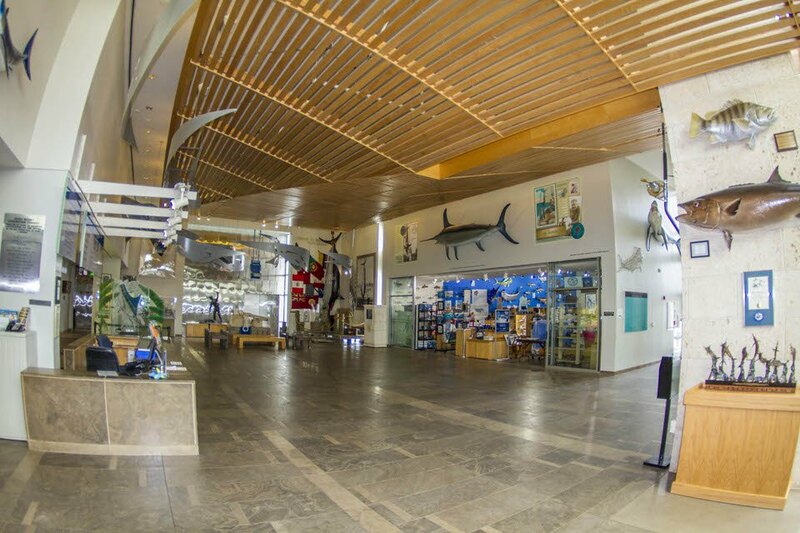 The International Game Fish Association (IGFA) announced today that it will be relocating its Hall of Fame and Museum exhibit from the first floor of its international headquarters in South Florida to a new wildlife museum and aquarium operatedby the Johnny Morris Foundation in Springfield, Missouri USA. 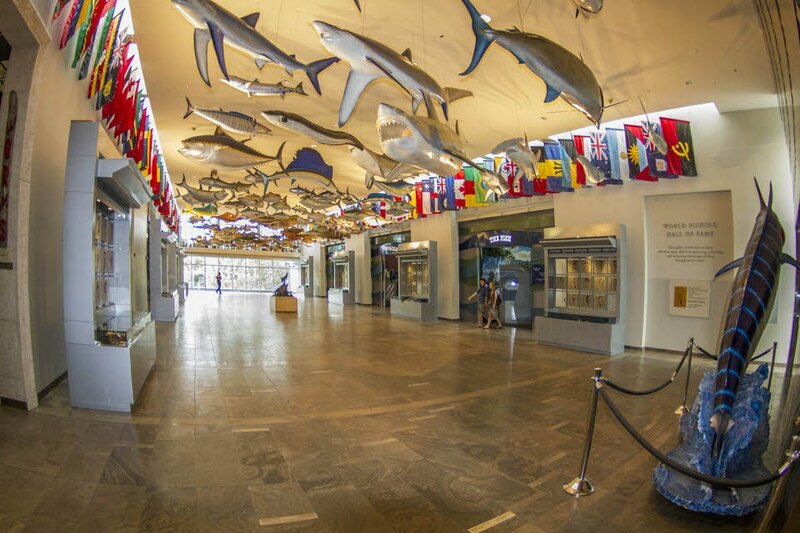 IGFA will continue to own its Dania building and the first floor space vacated by the museum will be renovated into a new conservation and events center, to be operated by Bass Pro Shops. IGFA President Rob Kramer stated “The opportunity provided by long-time IGFA friend and supporter Johnny Morris of Bass Pro Shops to showcase our Hall of Fame and collections in his new museum and aquarium will allow us to dramatically increase our exposure to the public. This strategic business move will also allow IGFA to reallocate resources to core programs such as game fish conservation, education, rules, record keeping and maintaining the history of our sport”. 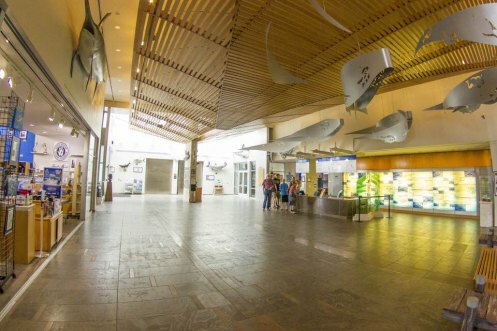 The headquarters for the 75 year-old world-renowned fishing organization will remain in the IGFA facility along with the E. K. Harry Library of Fishes, the world’s largest collection of fishing films, photographs and publications on recreational fishing. The decision comes after several months of discussions among IGFA Board members and the Bass Pro Shops team concerning the benefits of relocating the attraction and its relevance to the IGFA’s overall mission. 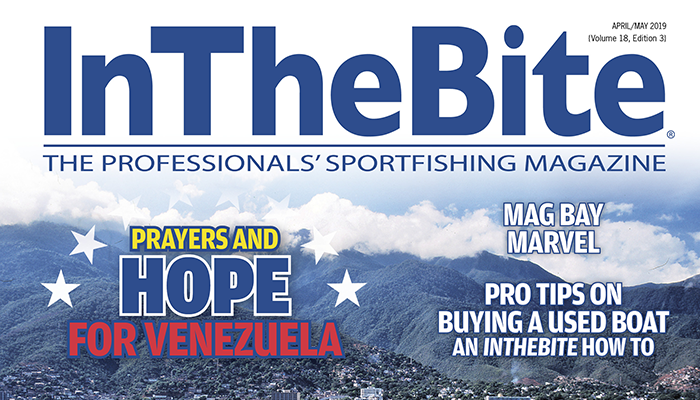 The IGFA’s involvement with education and conservation initiatives around the world has increased significantly over the last decade. 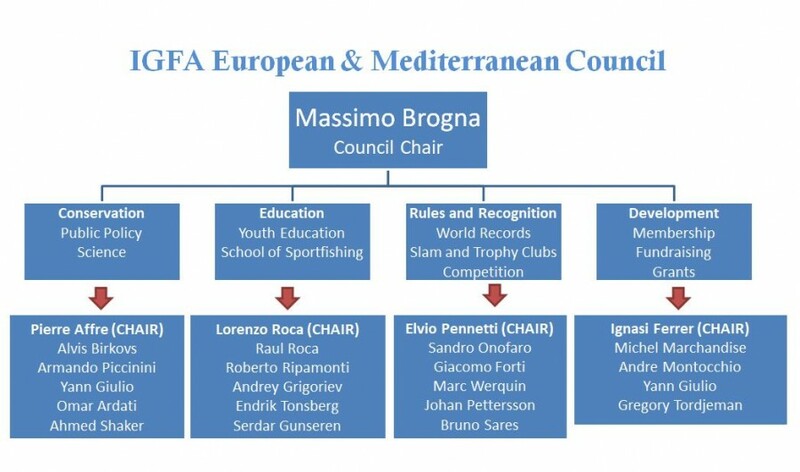 By continuing to direct its efforts to these important areas, the IGFA will increase its effectiveness both nationally and internationally. Timing for the transition will be announced sometime in mid-April, 2015.